The UK Home Office has warned Britons planning to travel to the European Union after Friday, April 12, to check their passports. 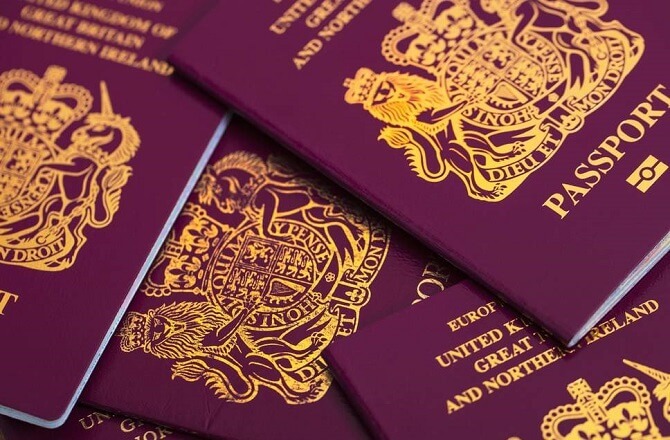 According to a notice published on the official website of the British government, UK nationals may need to renew their passports in order to be able to travel after this week, in case of a no deal. 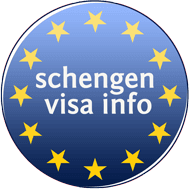 If you do not renew it, you may not be able to travel to most EU countries and Iceland, Liechtenstein, Norway and Switzerland,” the notice reads. According to the notice, a passport renewal usually takes three weeks. It notes that the passport rules and others do not apply when traveling to Ireland, due to the open border agreement between both countries. In addition, it notes that Britons will be a subject of several other changes upon April 12th, including that they will need to use separate lanes than the citizens of the EU, EEA and Switzerland. Despite that the end of Brexit is still unclear, Her Majesty’s Passport Office has already started to issue new passports without the words “European Union” at the top, as it has been so far. Anti-Brexit campaigners have assessed the move as rash. Anti-Brexiter Andrew Stoneman, among others, has tweeted to Her Majesty’s Passport Office, asking them why they are issuing passports while the UK has not left the EU yet. “To simply assume Brexit would happen on the 30th of March is grossly incompetent. It’s also extremely offensive those who wish to remain in the EU to be issued with a new style passport even though we are still members,” he said. The European Union members have agreed on a deal that permits UK nationals to enter the EU countries for short-stays without a visa in case of a no deal Brexit. However, the highest EU bodies have all backed the condition that the agreement will come into force only if Britain reciprocates the visa-free access for all EU members.